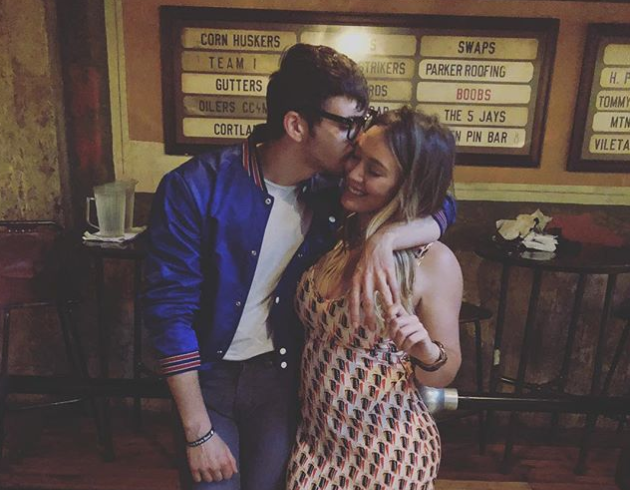 Congratulations to actress and author Haylie Duff on the birth of her first child, a daughter that she and fiance Matt Rosenberg named Ryan. Yay! Another male or androgynous name for a girl. I like. The Napolean Dynamite star was 4 days overdue per US Weekly‘s calculations. Better late than never! 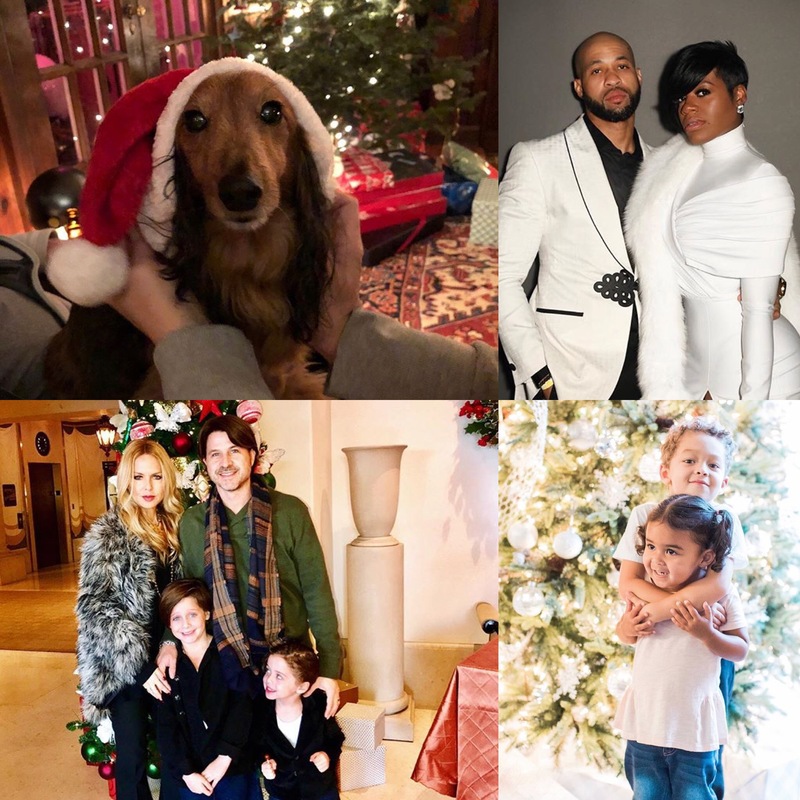 Duff’s daughter will have for a playmate cousin Luca, whose mom is Haylie’s little sister (and another Bellyitch Bumpwatch alum) Hilary Duff. Secret Life of an American Teenager star Beverley Mitchell had a baby shower at West Hollywood’s Eveleigh on Saturday, February 9, The event was attended by family and some of her celebrity friends. So far, no images of the inside of the shower are available which clues me in that it perhaps was either 1. sponsored 2. licensed out to one of the various gossip weeklies that has an exclusive first look, or 3. just a private intimate affair with no intent on commercializing it or sharing it with the general public. Imagine that! How novel! Bellyitch Bumpwatch alum Hilary Duff looked fab and super svelte after shedding her baby weight post birth of son Luca last March 2012. She came bearing pink and white wrapped gifts for Mitchell’s baby girl she is expecting in April with hubby Michael Cameron. Mitchell’ s fellow 7th Heaven alum Jessica Biel looked fab as she arrived to the brunch shower. The group noshed on pancakes, frozen banana yogurt, and sliced apple bread on the restaurant’s patio, Yahoo!’s OMG reports. Hilary Duff and sister Haylie Duff headed out to Madeo’s in West Hollywood for dinner Thursday. See how she’s doing the black with fantastic colorful accessories to pop off the look? aaah! She looks great! Didn’t we tell you that’s the way to go?! One more month to go! Hilary Duff‘s sister, Haylie Duff, tweeted photos from the baby shower she and her mom threw for Hil! In the caption to the above photo, she wrote, “Clearly Erin L. Haggerty gives the best gifts. me & Hilary Duff, the cutest mama around & baby’s favorite bib.” That is a nice bib though! See what being a pregnant celebrity gets you? Lots of and lots of photogs in your face. It’s the salacious appetite of the bump watch loving public that feeds the frenzy. Alas, Hilary may not have been stalked THIS much before announcing her pregnancy and it is perhaps the reason why some stars already the target of many papps try their best to stay out of sight and delay announcing a pregnancy. Then again if you are a C or D lister, getting pregnant may help your star quotient and get you on many more covers and land you more gigs. In the video above, a passerby yells at the photographers. Meanwhile, Hilary, hubby Mike Comrie and sister Haylie Duff, coming out of a Beverly Hills restaurant last Thursday, November 10 take it all in stride and manage to smile even. That is best because obviously these photos will be landing on dozens of blogs and magazine covers. Might as well look pleasant. Check out Hilary’s face at 1:09.